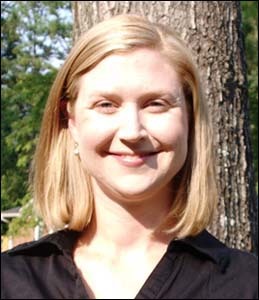 HomeNEWS ARCHIVECongratulations Kristen, 2011 Applied Nutrition ROSE Award Winner! Kristen has demonstrated outstanding leadership within the PKU community as President and founding member of Georgia PKU Connect and as an active member of the NPKUA Advocacy Committee. We are proud of her continued service and selfless work to help improve the health and welfare of those with PKU! Kristen was recognized by Applied Nutrition with a $1000 donation to Georgia PKU Connect in her honor.